Nearly 80% of our service is VIP and Corporate accounts. who your driver is with picture, when the driver is on the way and when the driver has arrived. These updates come via email and or text messages. All of our vehicles are of the newest models. There is no event too small or too large. 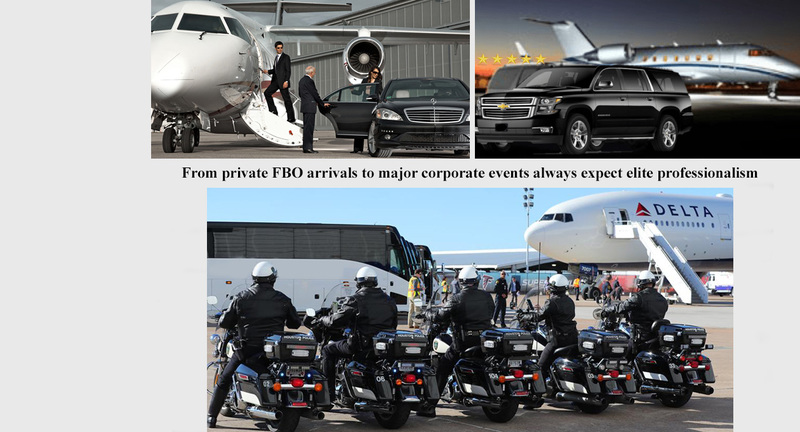 We have run many events with 300+ airport arrivals in one day. We can provide you references from many companies we work with. For most accounts we provide you with a personal host. Once your account is set up your reservations can be as simple as a call, email or text to your host. Or if you choose, your reservations can be made online or with our office. All personal information is saved with a highly encrypted security software on our servers. Below you can get an instant quote and the option to book online. Your information is stored in our highly encrypted software. If you set up an account future reservations are as simple as phone, email or text. After your second reservation your account is elevated with a discount on all reservations. Your privacy is our upmost importance and we NEVER share your information.